Looking for a way to eat more seasonally? Looking for a way to get your kids involved in sustainable eating, too? I am very pleased to introduce you to a new series, Color Me Seasonal, a fun and friendly guide to buying in season. Each month, I will illustrate the fruits and vegetables of the moment. 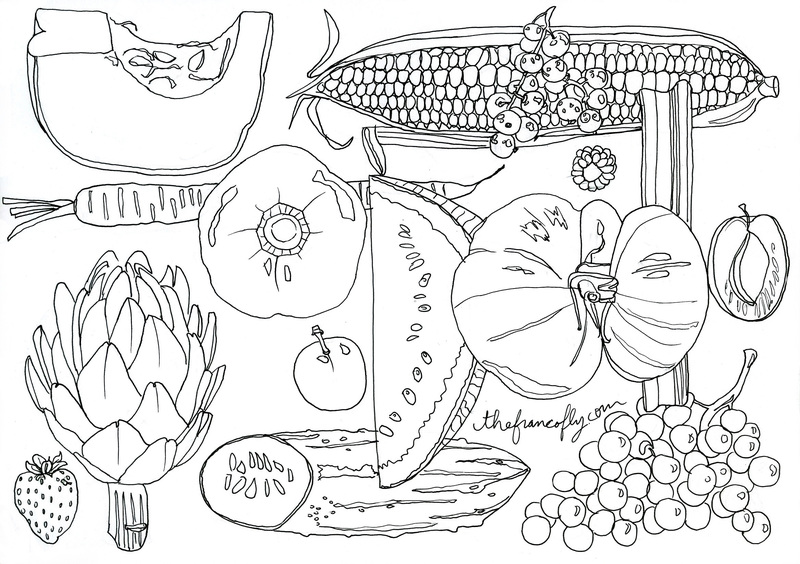 Print it out, take it with you to the market and color each fruit or vegetable to check them off your list. Share a pic using the hashtag #colormeseasonal. You will be left with a pretty picture, a happy stomach and a healthier ecosystem.